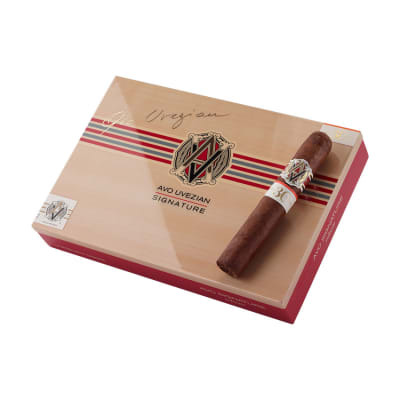 Avo cigars in a super-premium, Limited Edition selection. Avo Signature Robusto cigars are blended from four distinct Dominican leaves, plus a four-year-aged San Vicente ligero binder for even richer flavor. 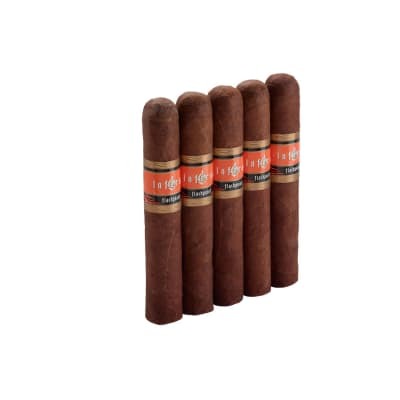 These full-bodied cigars are mantled in a silky-smooth, extra flavorful Ecuadorian sun-grown wrapper leaf used exclusively for this series, and boxed only in sets of 10 cigars. Another memorable masterpiece from Avo Uvezian and blending savant, Hendrik Kelner, worth adding to your private collection. Avo cigars in a super-premium, Limited Edition selection. 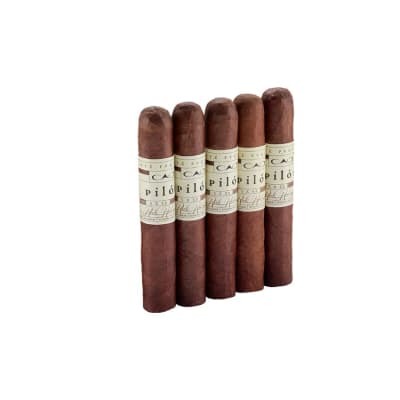 Avo Signature Robusto 5 Pack cigars are blended from four distinct Dominican leaves, plus a four-year-aged San Vicente ligero binder for even richer flavor. 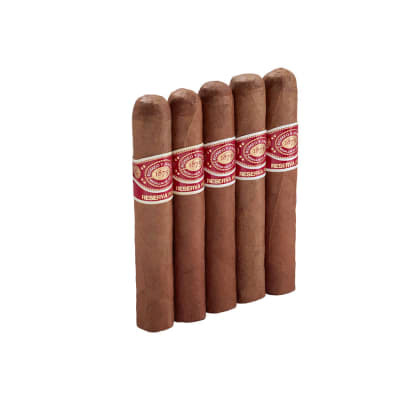 These full-bodied cigars are mantled in a silky-smooth, extra flavorful Ecuadorian sun-grown wrapper leaf used exclusively for this series, and boxed only in sets of 10 cigars. Another memorable masterpiece from Avo Uvezian and blending savant, Hendrik Kelner, worth adding to your private collection. The Avo Sig Robusto is my favorite "legal" cigar--thas is, when I don't have time for a double corona of the same pedigree. 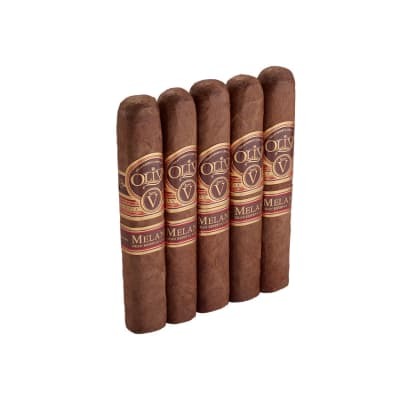 Always smooth with abundant flavor, great burn and draw--even beautifully packaged. The burn and draw of the cigar was very good. It actually feels good in you mouth. The taste is smooth and creamy with hints of chocolate. The wrapper is brown and burned well. Received this gem as part of a special offer. I usually smoke a cigar about half way with the ring on, but in this case I removed the ring to go for the gusto. Really superb taste and draw. I'm putting it on my favorite list. Consistantly one of the best cigars on the market. Quality flavor and consistency.